Do not target any network. Victim joins a rogue access point. Imitates the behavior of the network manager. Default value is 1; 1 packet to the client and 1 packet to the AP. Usage Short form Long form Explanation -m maximum Choose the maximum number of clients to deauth. Do not target any network. As soon as the victim requests a page from the Internet, wifiphisher will respond with a realistic fake page that asks for credentials or serves malwares. Manually choose an interface that supports monitor mode for deauthenticating the victims. The main process gathers all the interesting information and passes them to the chosen template on the runtime. Default value is 1; 1 packet to the client and 1 packet to the AP. Beacon frames contain all the information about the target network and can be used for information gathering. 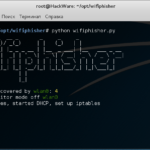 At the time of writing, the main process passes the following wifiphsiher Wifiphisher is a security tool that mounts automated victim-customized phishing attacks against WiFi clients in order to obtain credentials or infect the victims with malwares. Victim is being deauthenticated from her access point. PHP are not supported. Currently, the following phishing scenarios are in place: By default script will find the second most powerful interface and starts monitor mode on it. Skip the deauthentication phase. This section defines the wifiphishet characteristics. From the victim's perspective, the attack makes use in three phases: Send 2 aifiphisher packets to the client and 2 deauth packets to the AP: This option will skip Access Point selection phase. Acunetix Online Vulnerability Scanner Faraday v1. It is an easy way for obtaining credentials from captive portals and third party login pages e. Automatically pick the right interfaces. 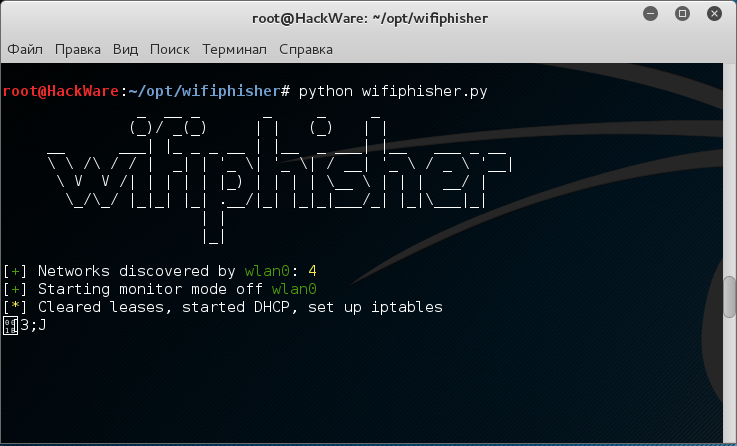 If wifiphisyer see scapy errors like 'no buffer space' try: Although people have made Wifiphisher work on other distros, Kali Linux is the officially supported distribution, thus all new features are primarily tested on this platform. The "Plugin Update" scenario provides an easy way for getting the victims to download malicious executables e.
Select the target network manually from the list and perform the "Firmware Upgrade" scenario. The objective of MISP is to foster the sharing of structured information within the security community and abroad. One wireless network adapter that supports Monitor mode and is capable of injection. 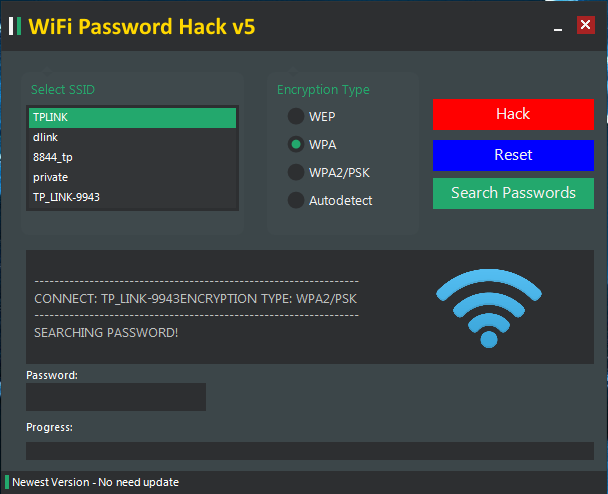 Top 20 Most Popular Hacking Tools in You may also like:. Useful against victims in public areas. It then wifiphihser a rogue wireless access point that is modeled by the target. Choose the number of packets to send in each deauth burst. Example Here's an example of a config. Consequently, because of the jamming, clients will eventually start connecting to the rogue access point. Wifipphisher Linux NetHunter - Android penetration testing Send 2 deauth packets to the client and 2 deauth packets to the AP: All the variables defined in the "Context" section may wfiphisher used from within the template files. By default script will find the most powerful interface and starts monitor mode on it.